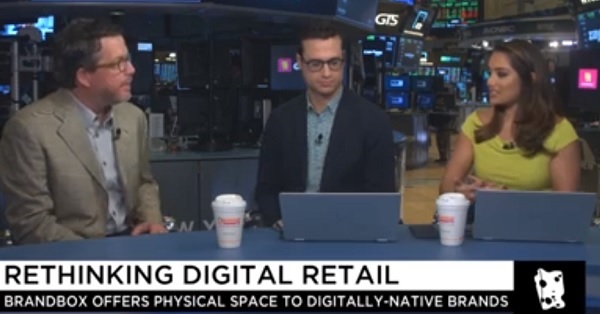 Digitally-native brands are increasingly setting up physical shops as the line between e-commerce and brick and mortar continues to blur. Shopping center company Macerich is getting in on the action with its new retail concept, BrandBox, which offers physical retail space to digitally-native brands for short terms leases. Kevin McKenzie, Chief Digital Officer at Macerich, discusses the company's plans for BrandBox.